Q&A with Filmmakers after the screening and discussion. A $10 donation is suggested to benefit Project New Village, whose mission is to collaborate with organizations and individuals to promote personal, community and communal wellness in Southeastern San Diego. August 17th 11:00am- 12:40pm at Sunrise Ranch, Loveland, CO.
10% of the proceeds from this screening will go to Amazon Watch. Q&A with filmmakers after the film. $15 for adults and $13 for seniors and students. 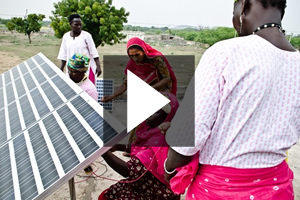 10% of the proceeds from this screening will go to the Climate Reality Project and TEDX. 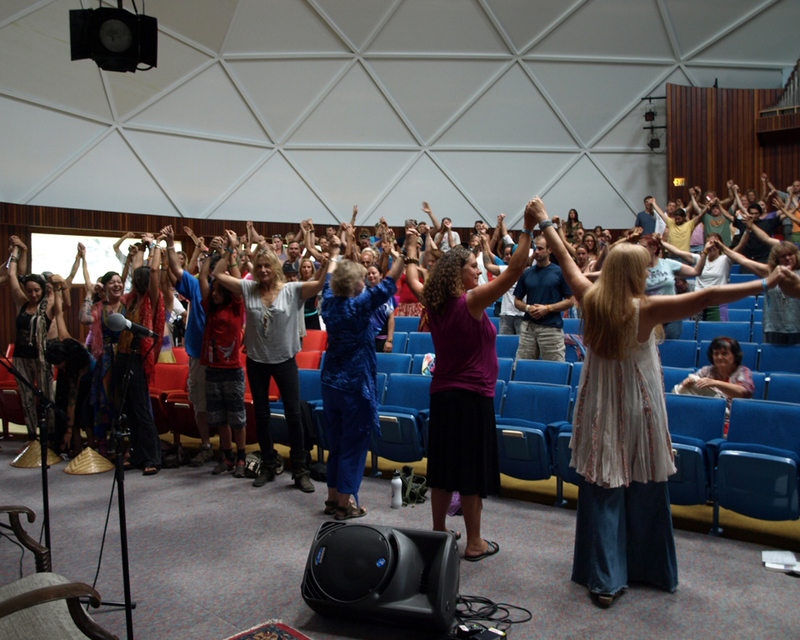 Denver Screening for Int’l Women’s Day – SOLD OUT! 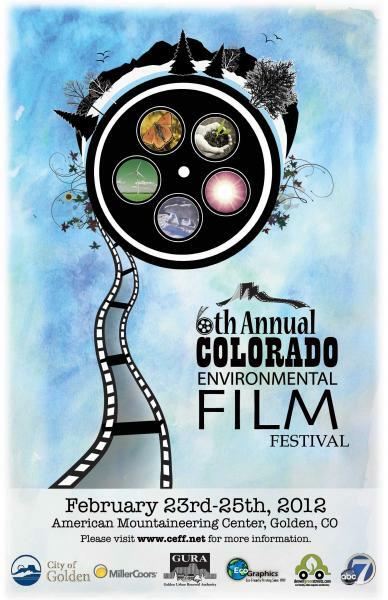 10% of the proceeds from this screening will go to Grow Local Colorado and Mo Betta Farmers Market. Both groups directors are featured in the film. Q&A with filmmakers, Dana Miller and Beverly Grant after the film. November 28th through December 2nd 2012. 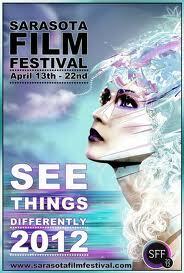 Please go to www.chesapeakefilmfestival.com for more information and tickets. 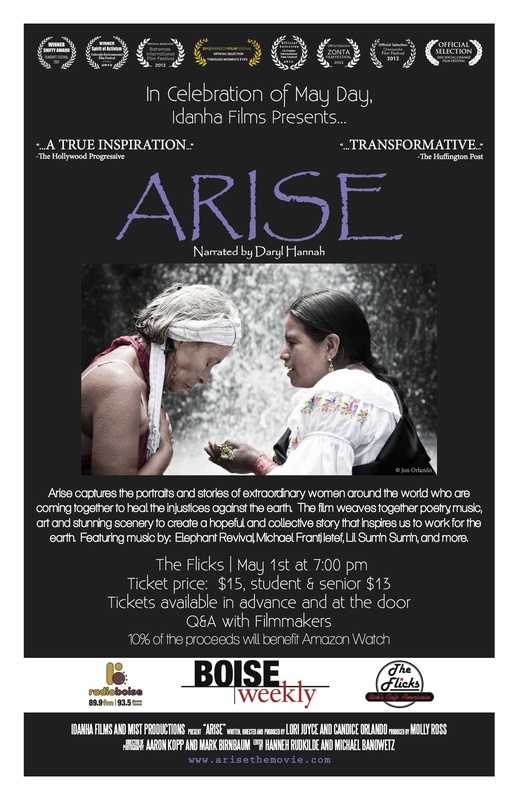 Due to the high demand in Boulder, CO to see Arise, The Boedecker Theater has invited the filmmakers to show Arise three nights in a row! 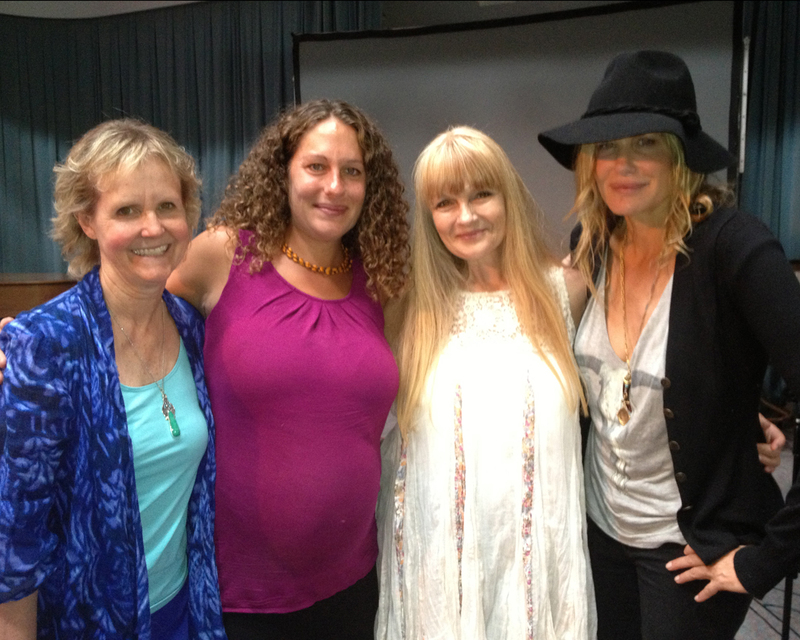 1:53pm with possible introduction by Daryl Hannah! Please go to www.areday.net for more information and tickets. 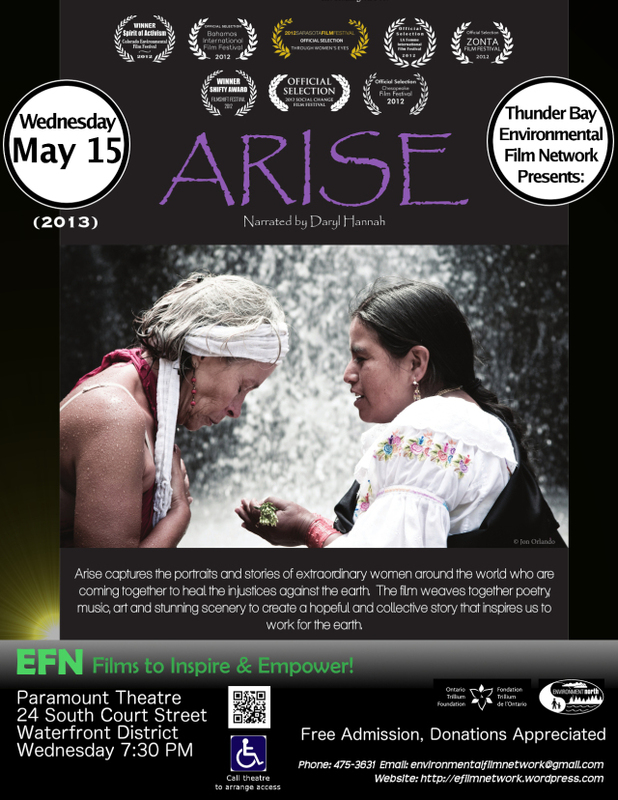 Women Plus Film and The Denver Film Society are Pleased to Announce the Denver Premiere Screening of Arise! 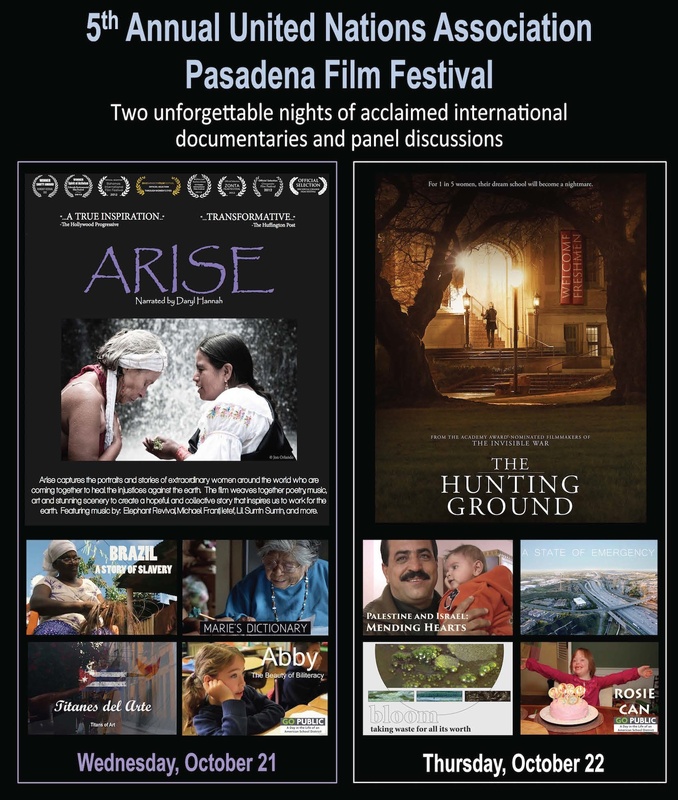 The award winning documentary Arise by mother and daughter team Lori Joyce and Candice Orlando will screen at the Dairy Center for the Arts in Boulder, CO. 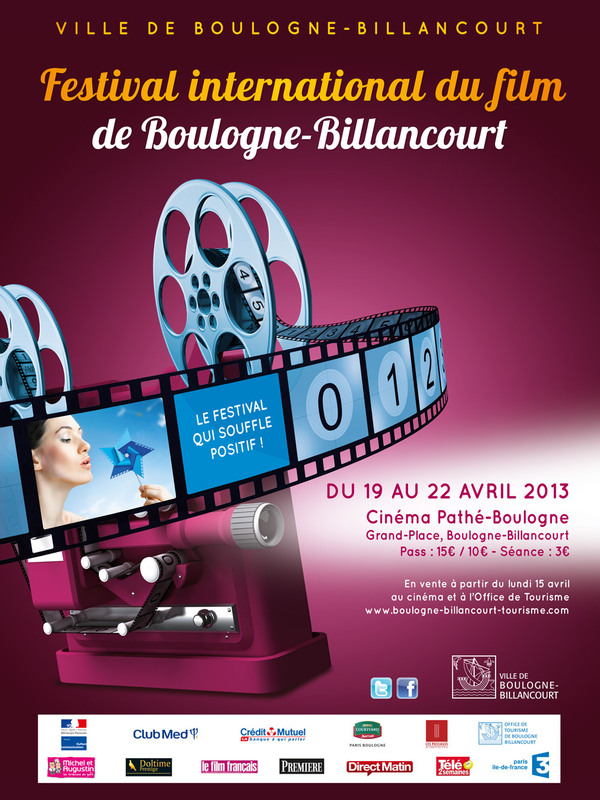 There will be music, poetry, dance, local organizations tabling and a q&a with the filmmakers after the film. Tickets on sale now at www.thedairy.org for only $12.